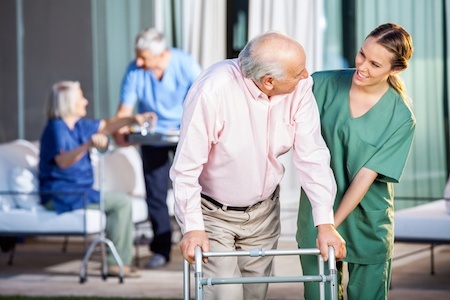 In Part 1 of our Quality Measure #8 series, Harmony Healthcare International (HHI) discussed the Quality Measure Item Sets for triggering one or more falls with major injury. After identifying a resident that has triggered for this quality measure, what is the next step? 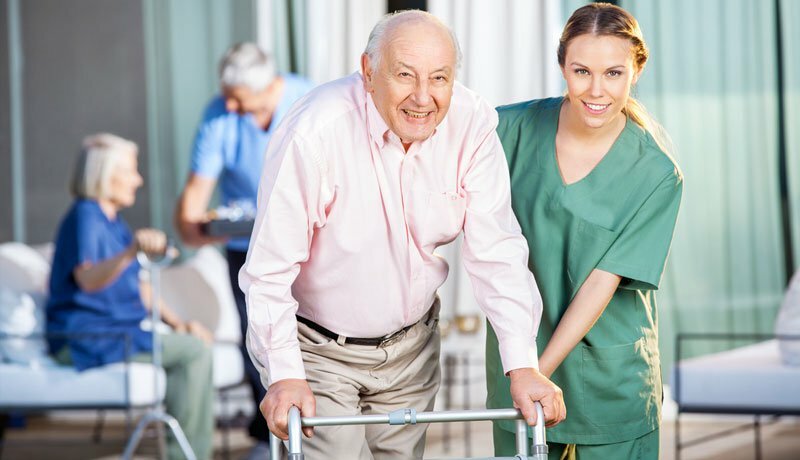 The Harmony HealthCARE Specialists work alongside their clients to identify the clients at risk, as well as assist in strengthening the Development of a Fall Prevention Process. The first step in drilling down to the root cause of this Quality Measure is to understand how the measure is calculated and the criteria for “Injurious Fall”. It is based on MDS Section J coded as one or more falls that result in major injury.